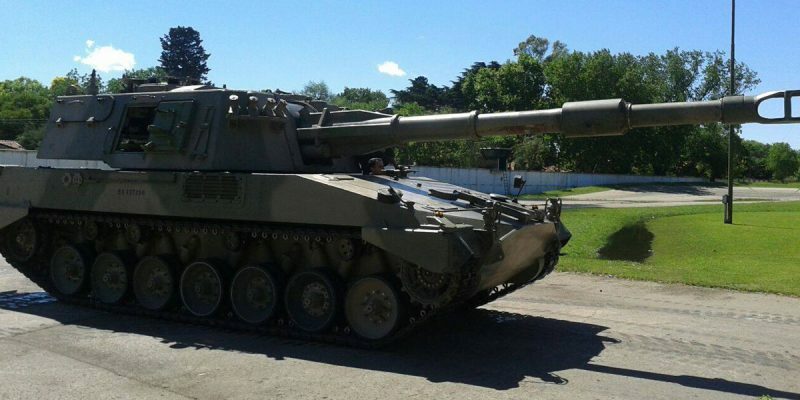 At this moment, St Group is working with the Argentine Army in the recovery of the electrohydraulic system, automating the VCA-155 mm OTO-MELARA cannon and replacing the electronics and integration of the command and control system of the tank's engine. With strong experience in automation, we continue to advance with the standard tanks. We are a company dedicated to the industrial automatism, assistance, support and technical training in diverse areas of the industry. Send your e-mail to receive innovations and exclusive benefits .